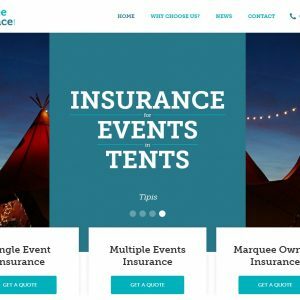 Well be taking MarqueeInsurance.co.uk to The Showmans Show this year to introduce the product to the rest of the marquee hire industry. 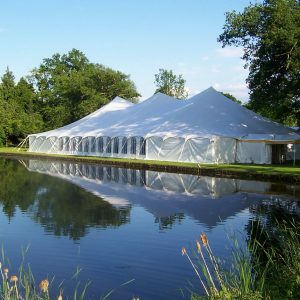 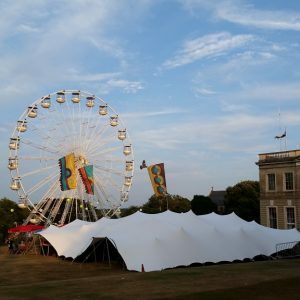 This will mean more suppliers to private event organizers across the UK outdoor events services industry. 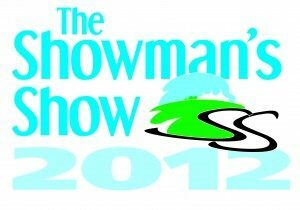 So for the rest of 2012 and heading into 2013 you’ll be able to get even more great deals on your events insurance. 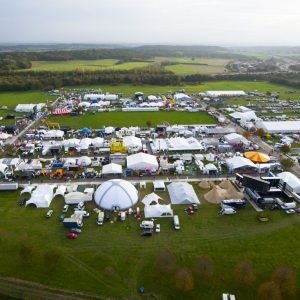 The Showmans Show will be held at Newbury Showground on the 17th and 18th of October 2012 attracting all of the key players in the UK outdoor events services industry.